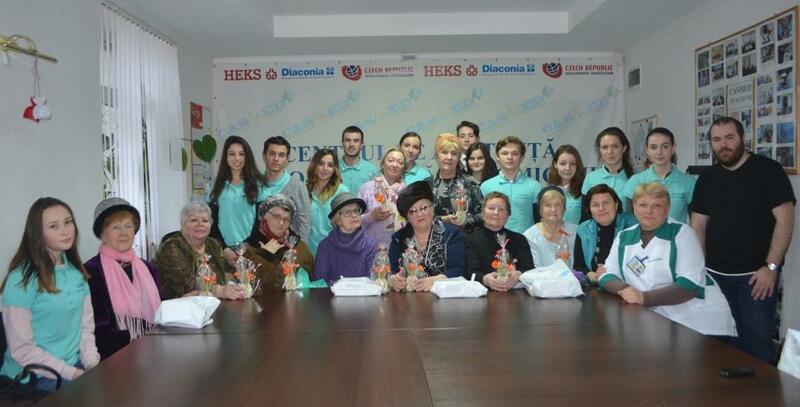 Our volunteers have congratulated the ladies with the start of the spring and gave them hand-made articles as gifts. The chief medical assistant, Antonina Mortean, presented to the participants a health lecture on pancreatitis, with tips on food-restrictions food and other necessary aspects to be respected for healthy living. The guests, in turn, thanked us with great songs and demonstrated once again that being old is not a verdict, but a lifestyle.